Brand new high quality adapter. 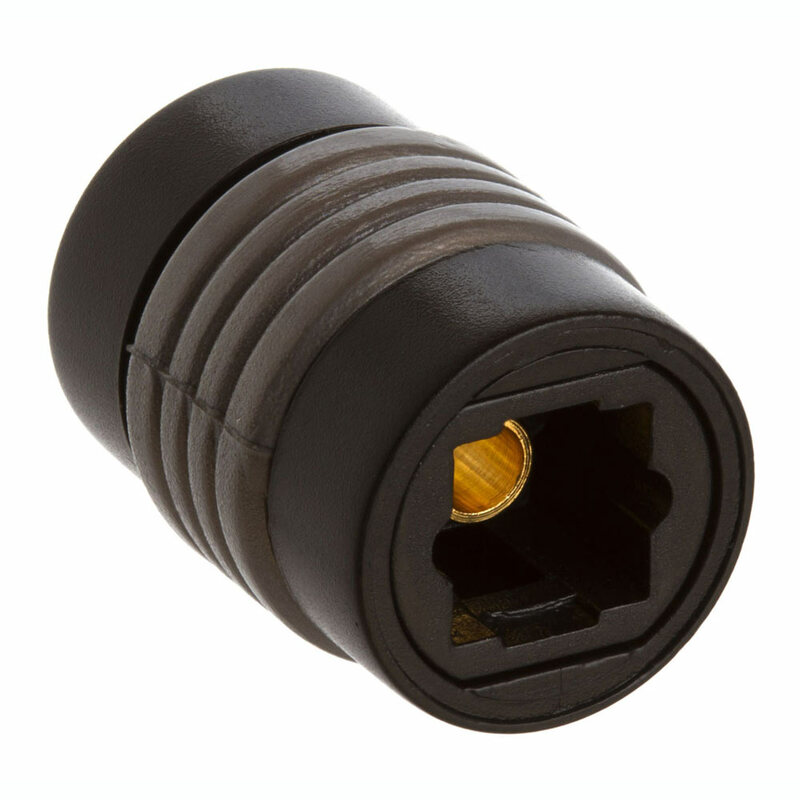 Connectors: Toslink Female to Toslink Female. Extend length of your optical toslink cable with this adapter by combining 2 optical toslink cables.